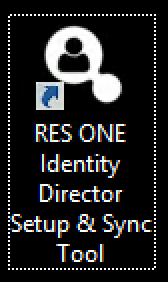 The RES ONE Identity Director (formerly known as the RES ONE Service Store) is the only RES product with its own Users (People) database. This is because the RES ONE Identity Director (ROID) can have all kinds of different sources for users, like SaaS applications or even a CSV file. 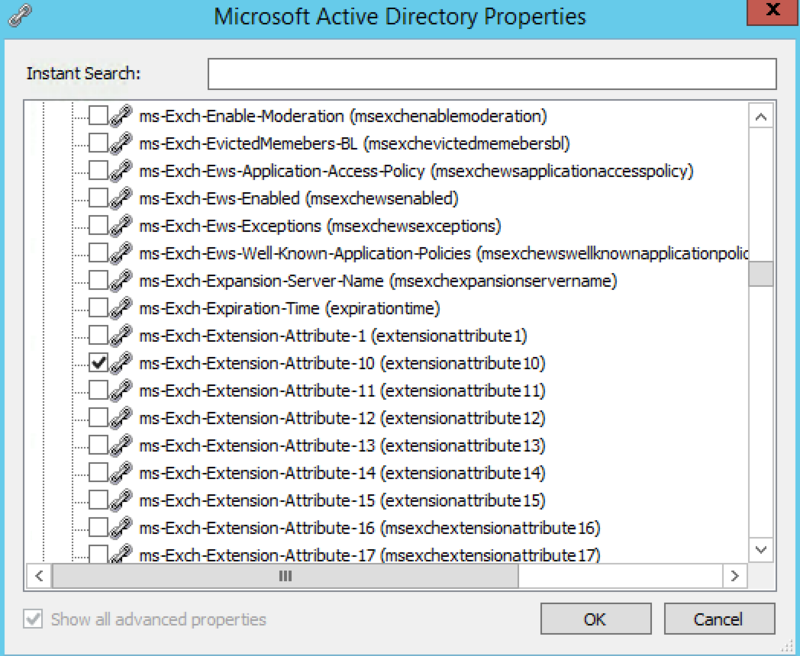 But what if you do use it with Active Directory? Well, by default it will sync all the users in your Active Directory. This might not be ideal in some cases, especially if you have a large Active Directory and a limited number of ROID licenses. 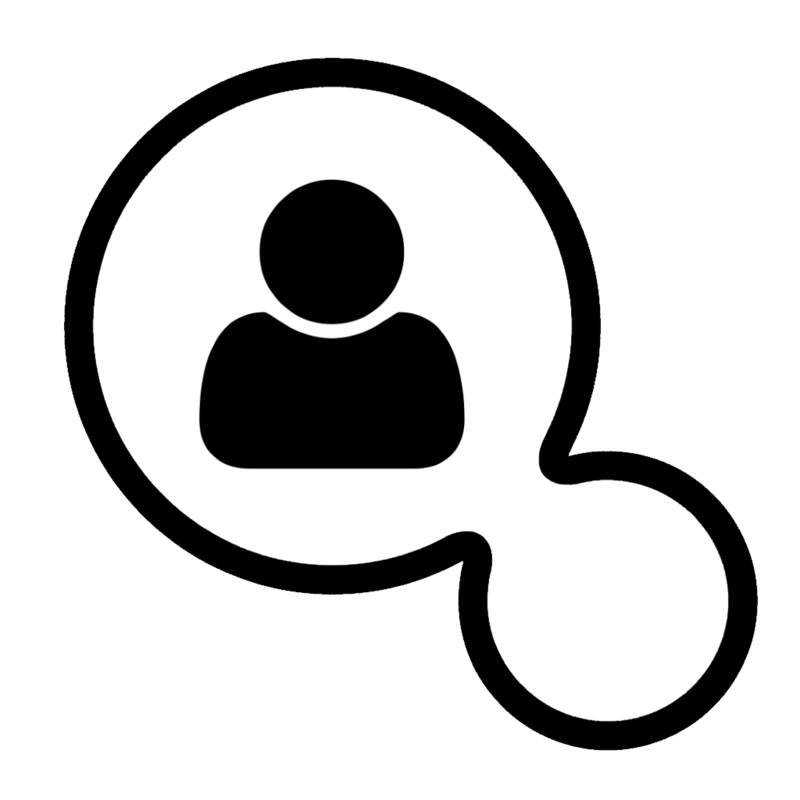 Then syncing just one group of users might be easier. So how do we do that ? I will explain how to do this. The only thing you need to do before running the script is change the Enter-your-security-group. 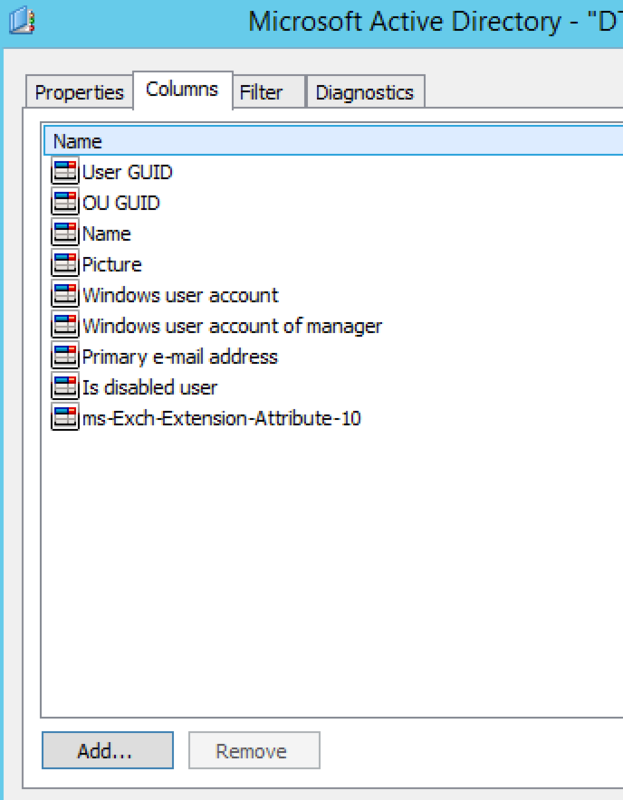 So now that the extensionAttribute10 is filled we can filter these users in the Setup and Sync tool. 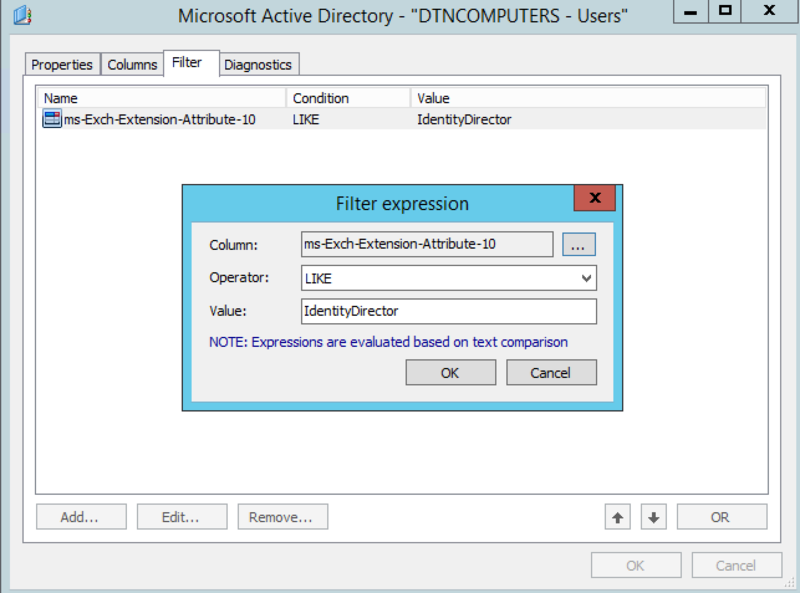 Once you started the RES ONE Identity Director Setup & Sync Tool click on Data Model in the menu and click on Data Sources..
Make sure to check Show all advanced properties in the bottom and under advanced find the ms-Exch-Extension-Attribute-10 property, select it and click on OK.
Now go to the Filter Tab and click on Add… select the ms-Exch-Extension-Attribute-10 colomn. The operator is LIKE and the value is IdentityDirector. And thats it ! Now when you sync your Users again it will only sync User with Attribute 10 filled with IdentityDirector. Now you can schedule this task multiple times a day and when you add a new user to the security group it will be automatically synced to RES ONE Identity Director People database. 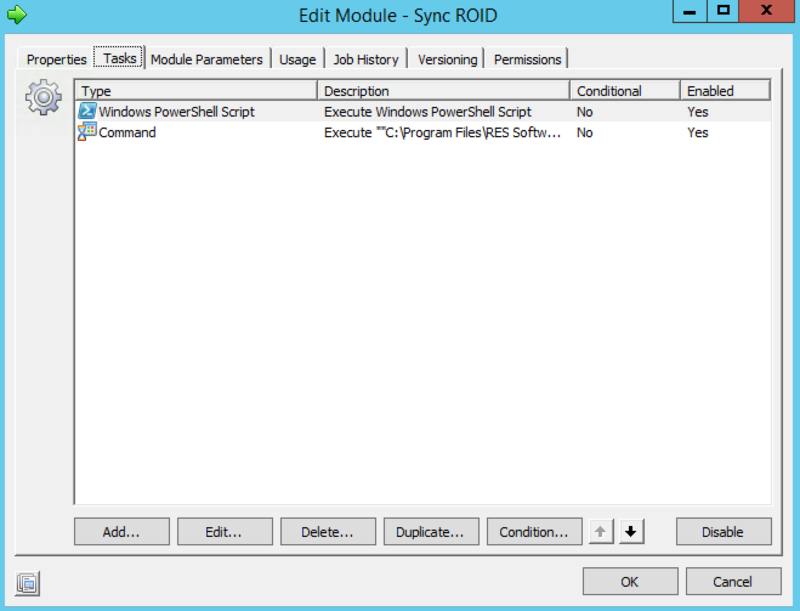 The module must be run on an agent with the setup and sync tool and the AD Powershell module installed and you still need to manually setup the filtering. How to stay sound asleep during a global ransomware attack with RES ONE Workspace Security.